Have you dreamed of going to Africa, but you are unsure how to do it? Let us take the intimation out of travel to Africa. Join our group of like-minded adventure buddies on our photo safari to Tanzania in partnership with Becoming an Outdoors Woman. Ladies! 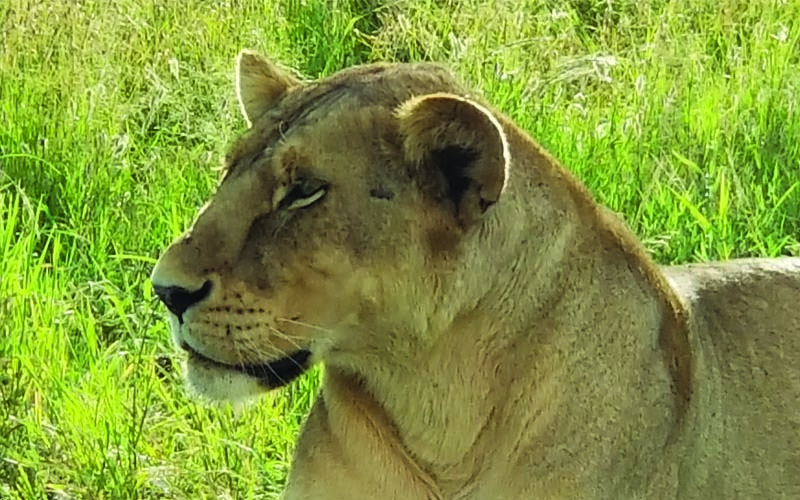 Grab your safari hat, binoculars and don’t forget your camera because your friends are not going to believe your stories on this women’s travel adventure African Safari in Tanzania! 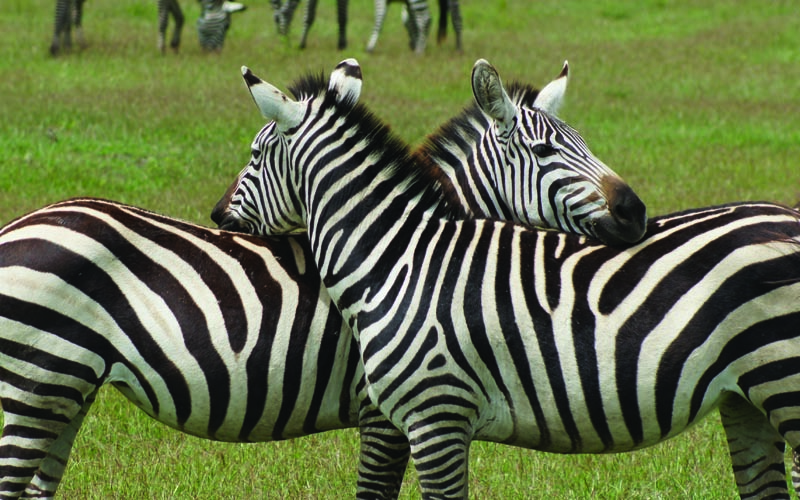 Tanzania is a place that is accessible to any type of traveler and is perfect for the first-time traveler to Africa. Straight out of the pages of a National Geographic Magazine, Tanzania offers ordinary people the chance to live like an explorer. 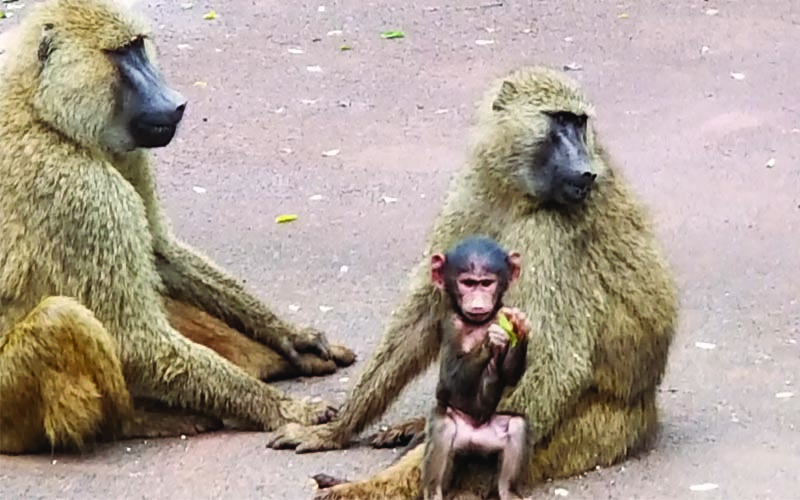 This story-book journey is a combination of game drives through wildlife parks, and cultural experiences with tribal people who are living the same way their ancestors lived here have lived here for centuries. 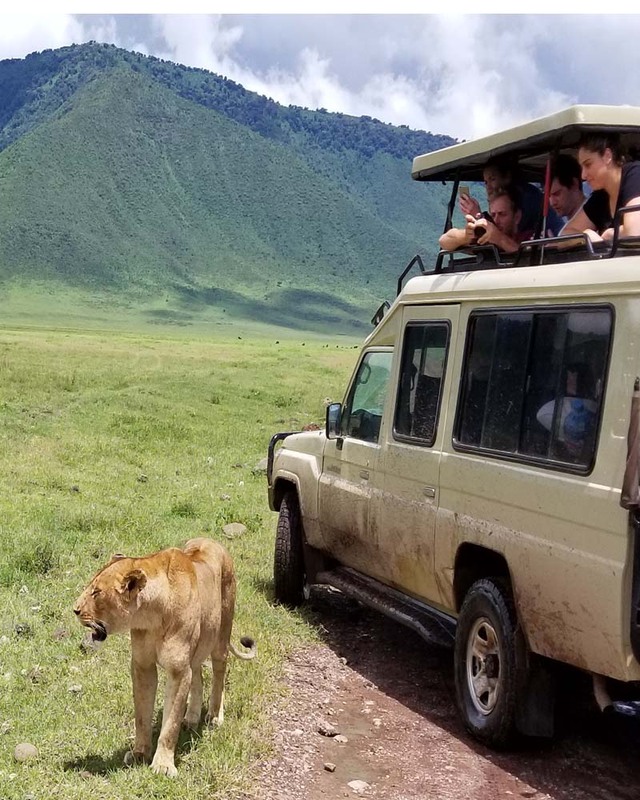 The adventure begins in Arusha and follows the Northern Circuit which encompasses the Ngorongo Crater Conservation Area, Serengeti National Park, and Lake Manyara. We will explore wooded savannas, grasslands, and highland forest. Lodges are 4-star with delicious food and comfortable accommodations within the parks and protected areas. You may wake to the sounds or roaring lions. – No joke. The magic of Tanzania, and the stuff of legends, is the Serengeti. 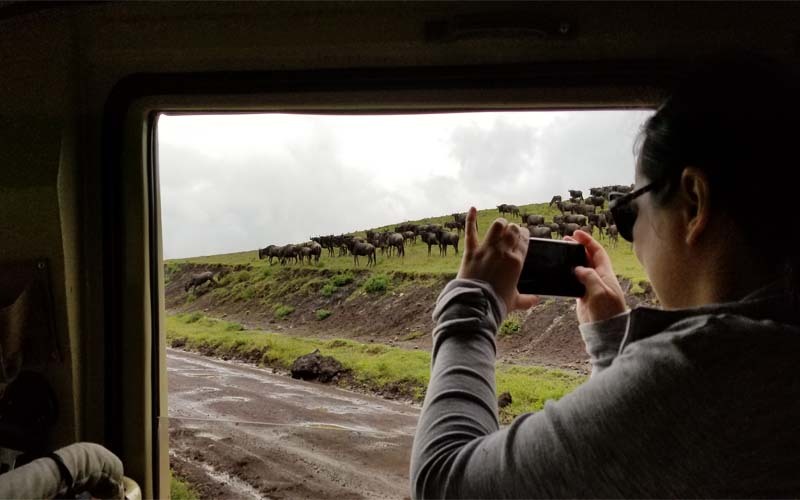 As you drive through the vast expanse of grassland in a 4x4 safari jeep, you might find yourself humming tunes from the Disney cartoon, The Lion King. Massive herds of wildebeest, zebras, and gazelles travel a route considered one of the largest migrations in the world. You may even find yourself getting a little teary-eyed at the intangible beauty you are witnessing. 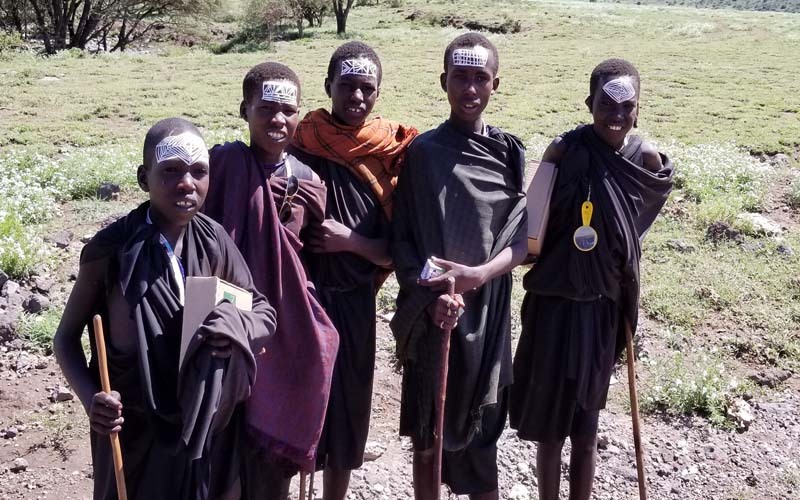 Equally as impressive as the game parks and conservation areas is the interaction you will have with tribal communities like the Maasai, Hadzabes, and Datoga tribes. From pastoral nomads to traditional hunter-gatherers, you will feel like you have stepped in a time machine taking you back centuries as you learn about each tribe and participate in dancing and other cultural activities. Our women’s wildlife safari includes luxury camping within the Serengeti National Park. You will wake and go to sleep to the sounds of lions, hippos, and other big animals that come near the camp. The tents are spacious and more like hotel rooms than tents. Each sleeping tent has two beds with mattresses and linens. comfortable lounge chairs that you would expect to find in a home study, and electricity to charge your cameras and other devices. Attached is an enclosed bathroom with flushing toilet, sink, and a shower. Nearby is the dining tent with attached common area with comfortable furnishing to share your day’s adventures with your fellow Adventure Buddies. Alcoholic beverages, and sodas can be purchased. Meals are prepared by a chef and full service crew and served formally in the dining area. 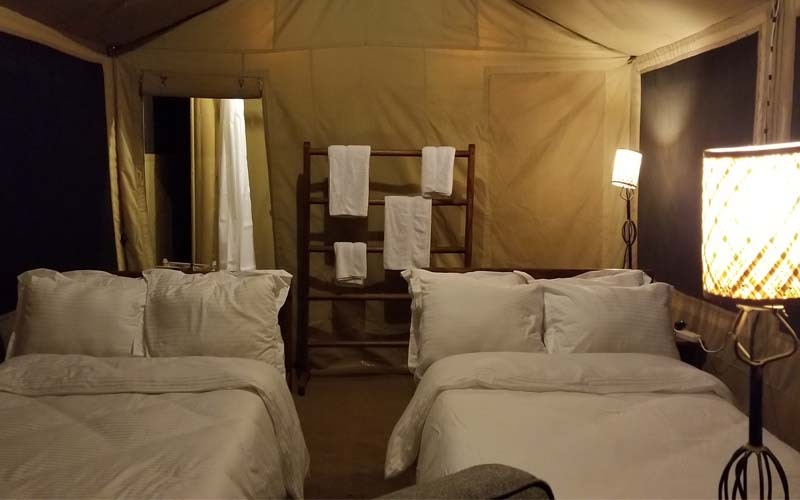 Experience Luxury Safari Tent Camping in the Serengeti National Park and a variety of other unique lodges near national parks and conservation areas. Photograph one of the largest migrations on Earth of wildebeest, zebras, and gazelles. 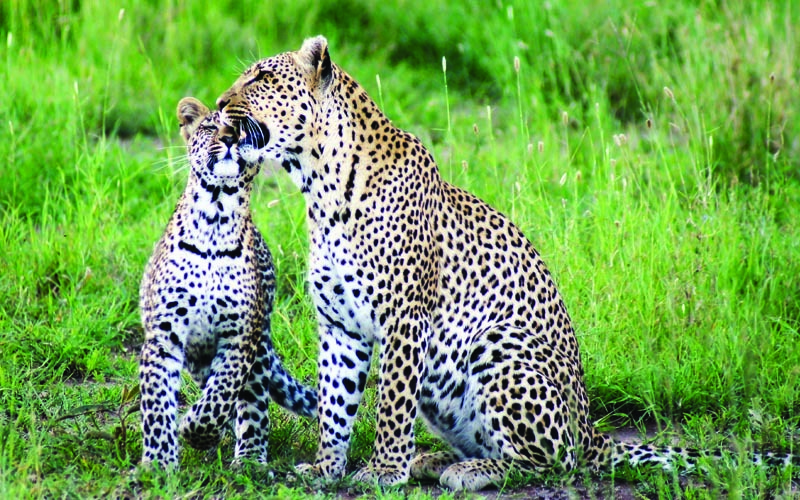 See big cats including prides of lions and elusive leopards, and possibly cheetahs. 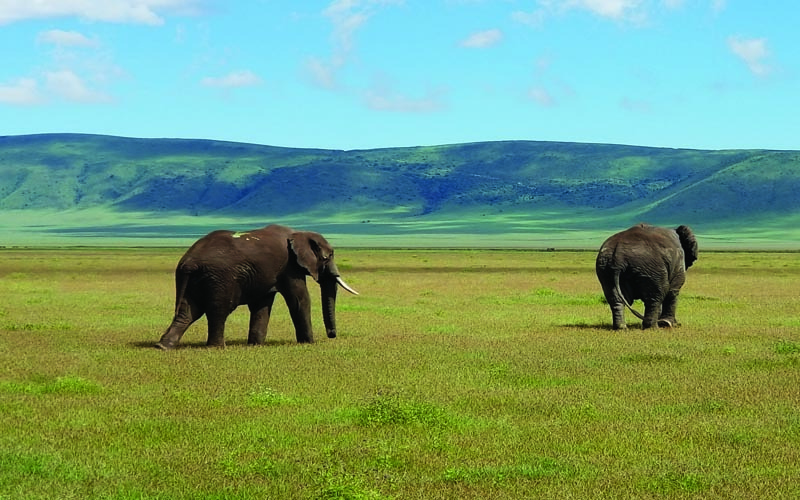 Enter the Ngorongoro Crater, a 25km wide dormant volcano, bowlful of 30,000 animals. Enter a Maasi village to learn about Africa’s most famous nomadic tribe. Explore the Olduvia Gorge, a site which influenced what scientists know about human evolution. Opportunities for shopping for African handcrafts and art. 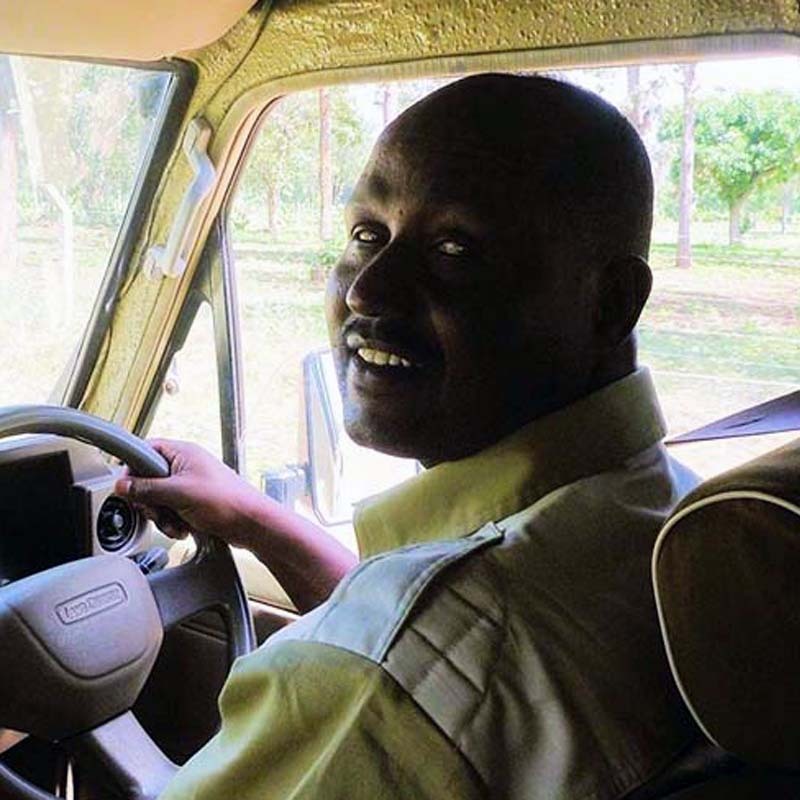 Baraza Salaho is Tanzanian and a safari guide for over 20 years! 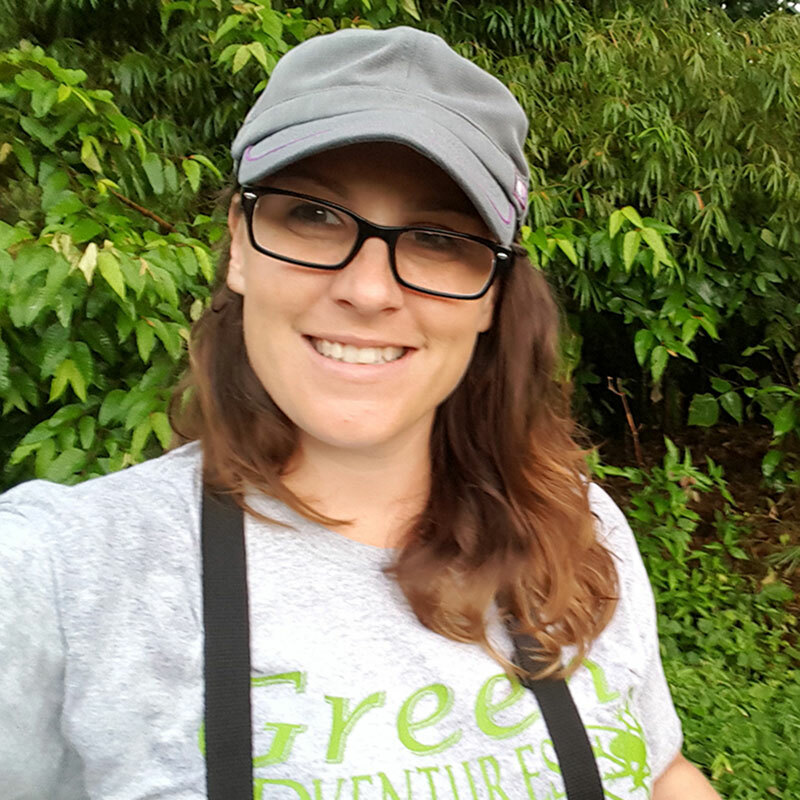 He has worked with clients from all over the world and has a lot of knowledge that he loves to share about the parks, animals, culture and birds. — He speaks more than 5 Tanzanian languages plus English. Baraza is the owner of his family run safari company and we are honored to have him lead the Green Edventures Tanzania Safari. He is a caring guide and strives to give each of his clients the best safari experience possible. 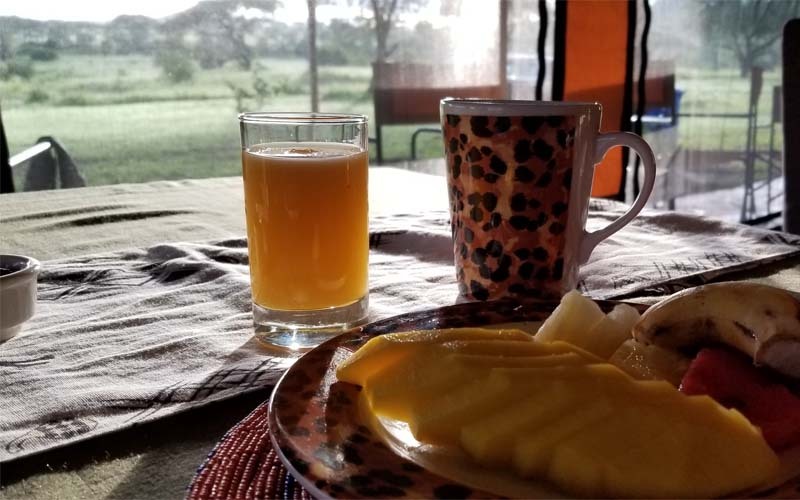 After breakfast, your guide will show you around Arusha Town and then head into the Arusha National Park for your first game drive of the safari. To day we explore one of the most popular parks in Tanzania, and an unforgettable highlight of this adventure. The Ngorongor crater is an inactive volcanic crater with breathtaking views from both the rim and within the crater itself. As we descend by safari jeep, we pass through all of the conservation area’s various habitats from dense mountain forests and woodlands, to grasslands, lakes and swamps. The huge crater floor is spotted with large herds of zebras, wildebeests, elands, Grant’s and Thompson’s gazelles. As we get closer to the game, lions can be seen as well as the occasional herd of elephants and the endangered Black Rhino. Rare species like serval cats, hyenas, jackals, and cheetahs may be spotted, and your guide will help you adjust your eyes to watching game and looking for behaviors that may indicate if predators are around. 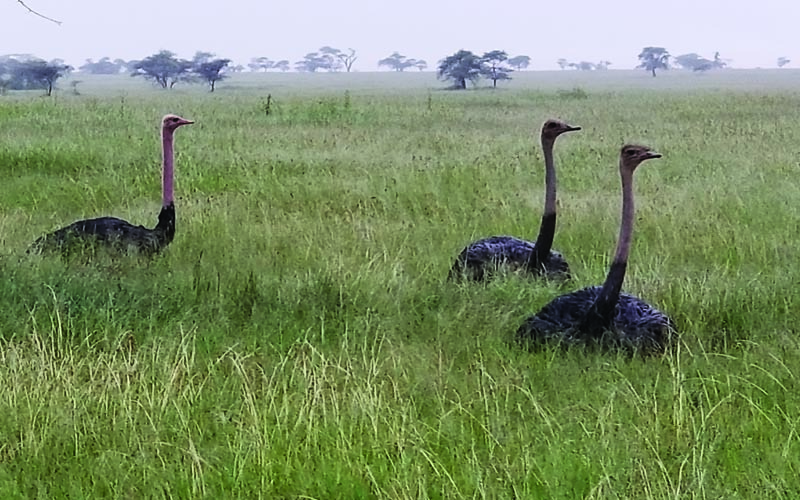 Not only do mammals reside in the conservation area, Ostriches, Kori bustards, Crowned Cranes, White Backed Vultures, Black Kites, Cattle Egrets, Tawny Eagles, Augur Buzzards and Lesser Flamingos can be seen at Lake Magadi. 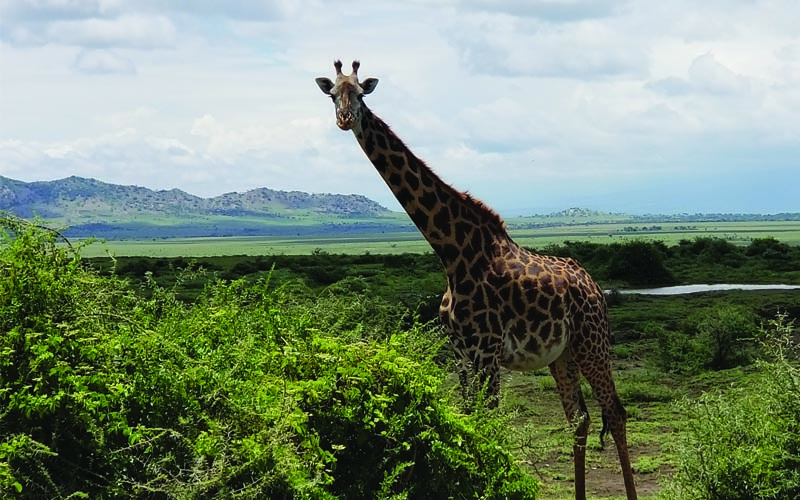 Serengeti National Park is undoubtedly the best-known wildlife sanctuary in the world, unequaled for its natural beauty and scientific value. 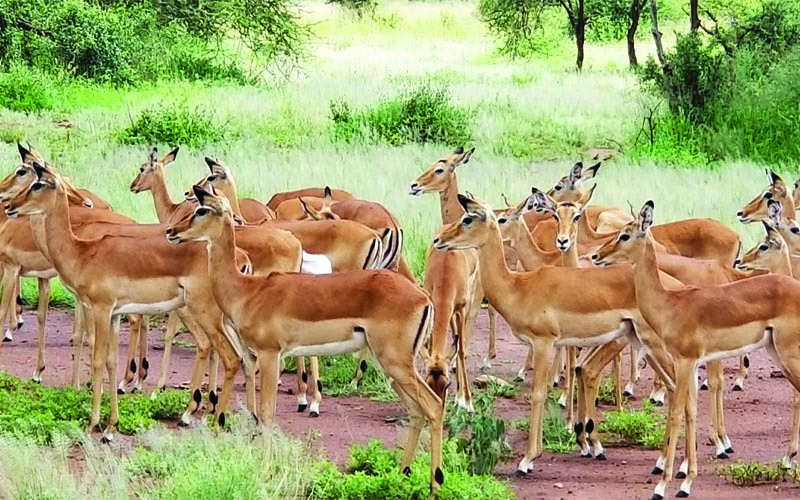 More than two million wildebeest, half a million Thomson’s Gazelles, and a quarter of a million zebra, it has the greatest concentration of plains game in Africa. 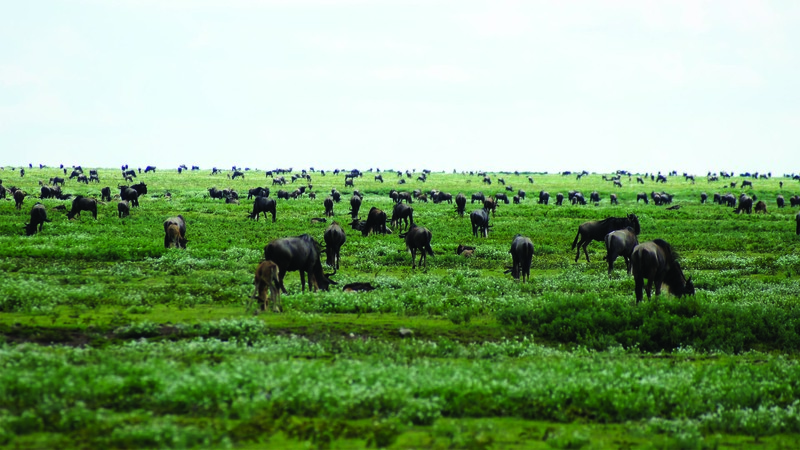 The great quantity of wildebeest and zebra form the cast of a spectacular event – the annual Serengeti migration. 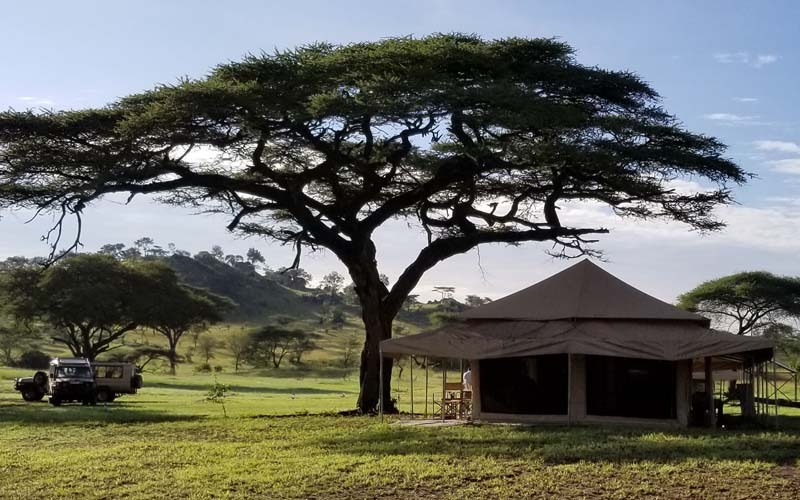 Depart Mbugani Camp after breakfast and travel through the Serengeti to Ndutu stopping along the way for opportunities to take photos and for wild events like lions hunting or for game we haven’t seen. 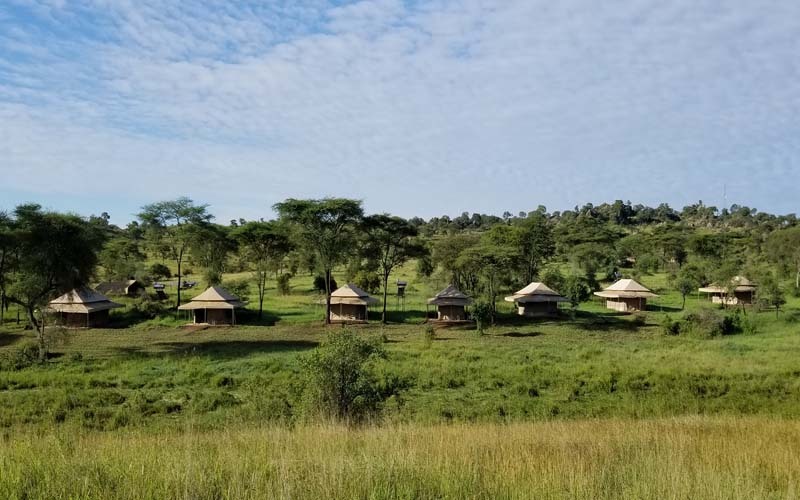 – Dinner and overnight at Mbugani Camp. BLD. After breakfast, we embark on another game drive in Ndutu passing through Olduvai Gorge, one of the most important paleoanthropological sites in the world. This place was made famous by Louis Leaky and has given the scientific community valuable understanding of early human evolution. Our discovery into anthropology will continue with a visit to a Maasai Village. ►Day 7: The Hadzabes and Datoga Cultural Experiences at Lake Eyasi. Today we step back in time to meet the people of the past, the Hadzabes and Datoga tribes. The Hadza people, or Hadzabe’e, are an ethnic group in central Tanzania, living around Lake Eyasi in the central Rift Valley and in the neighboring Serengeti Plateau for over 50,000 years.. Hadza people are among the last of the true hunter-gatherers and are a connection to the transition of a time when humans became famers. While traditionally considered an East African branch of the Khoisan peoples, primarily because their language has clicks, modern genetic research suggests that they may be more closely related to the Pygmies. The Hadza are not closely related to any other modern people. Visiting the Datoga tribe will complete your cultural experience at Lake Eyasi. Contrary to the Hadza people, The Datoga are skilled farmers and craftsman. The Datoga themselves blend in with their environment, their dress being the color of the reddish brown soil. Only on closer inspection will they appear colorful with their reddish, patched leather dresses, bead work, and brass bracelets and necklaces. A prominent decoration is tatooing of circular patterns around the eyes. Morning game drives into The Tarangire National park for a day tour and return for late for lunch, at Maramboi Tented Lodge. Tarangire National park with its Baobab crested landscape is scenically one of the most beautiful parks. Baobab trees tower above the savannah and these age-old trees play a vital role in the eco system as they act as homes for bees, birds and bats. In addition, they provide nourishing fruit and supply animals such elephants with indirect water especially during the drier months. Cats are also very much present in the park and lions can be found soaking up the sun on the river banks, whereas leopards are sometimes spotted resting in the baobab trees. Rarer species include Cheetahs and African Wild Dogs. ►Day 10: Shopping & Transfer to Kilimanjaro Airport. Meals according to the itinerary (full board ). Packed lunches for game drive days.